The Longview team are filling up the cabinets with awards for their rosés. 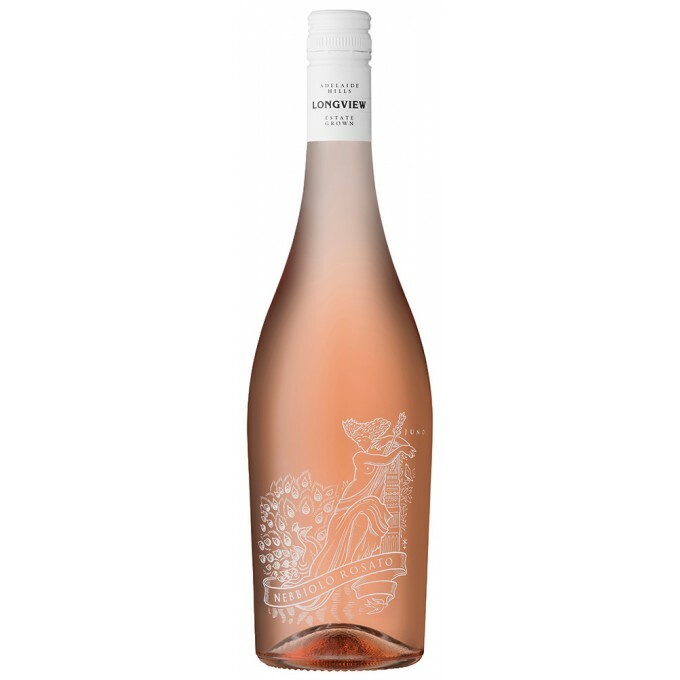 The 2018 pulled off The Leslie Kemeny Memorial Trophy for Best Rosé at the 2018 Sydney Royal Wine Show and a gold medal the 2018 Adelaide Hills Wine Show. Pale peach, light salmon flesh colour. The nose offers a citrus zest over red currant, musk and leafy bouquet garni. Delivers a crunchy texture with evident energy from red fruits, smoky incense spice and a juicy, grippy dry finish.